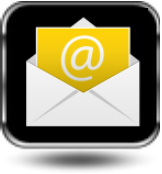 As with all other home systems, your Upper Valley, or the tri-state area (NH, VT, ME) outdoor pond and water features require regular maintenance for ongoing performance, functionality and enjoyment. 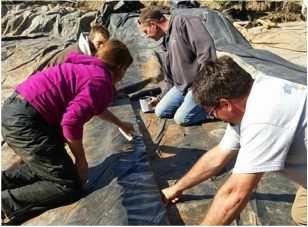 Your maintenance needs may vary based on a number of factors — the size of your pond, its location and its individual features all play a part in the upkeep your water feature will require. 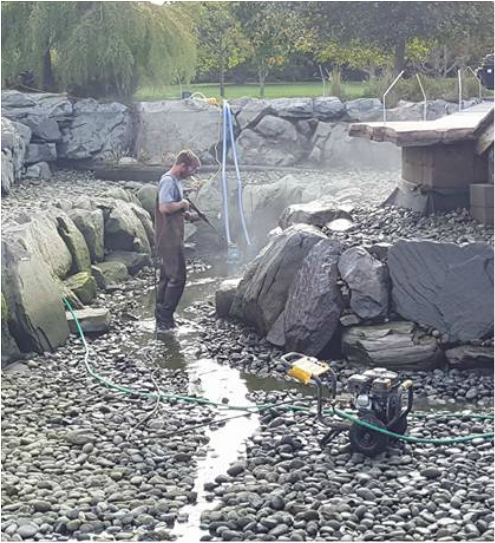 As the slightest change to a small aquatic ecosystem can produce a major impact, we pride ourselves on working closely with all of our customers in Grafton, Hanover, New London, Sunapee, & Concord (NH) to develop a customized maintenance plan to meet the specific needs of your aquascape, and your budget. 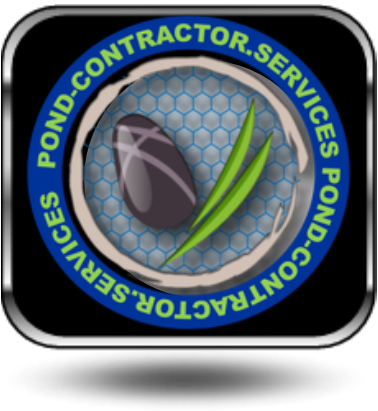 Nature Scapesis dedicated to providing their customers with the most comprehensive and logical pond maintenance services programs available in the New England Tri-State Areas. This dedication enables us to make educated improvements on our uses of the Aquascape product line we use. 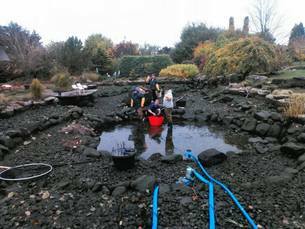 Nature Scapes offers winter pond maintenance. You may want to shut your pond down for winter. 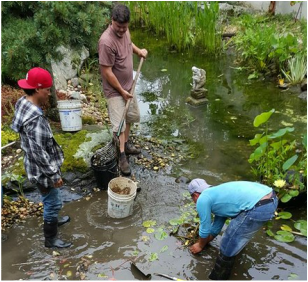 We offer winter pond maintenance, and pond cleaning service so your pond can enter ready for winter.